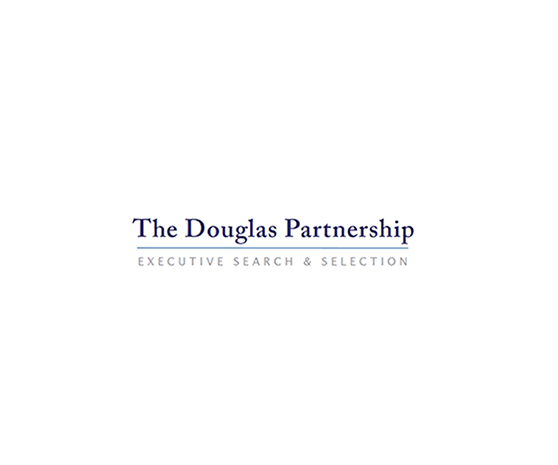 The Douglas Partnership is a leading executive search and selection consultancy specialising in the wealth management sector. 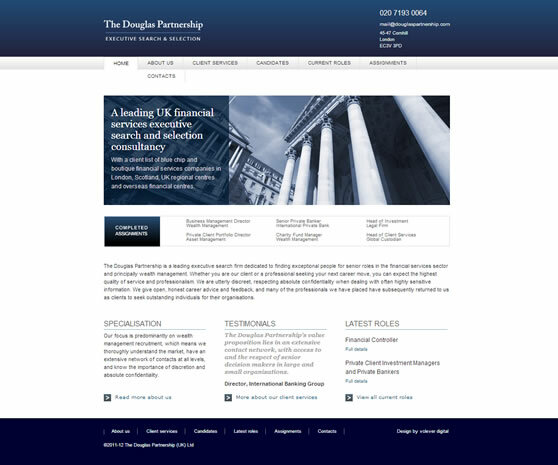 We worked with them to refresh their brand identity and redesign their website to connect with both clients and potential candidates. "I will definitely continue to use their services and if you are seeking an expert in digital design and marketing, look no further than Andy Arnott and vclever.com"